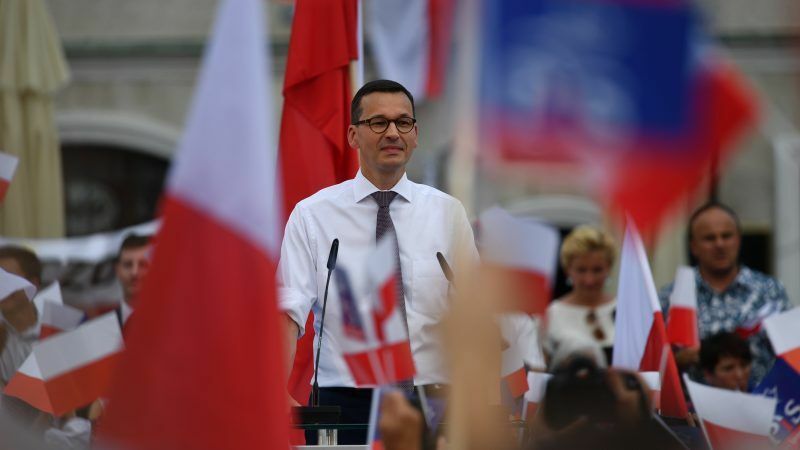 Poland sets the standards, ideas and proposals that are copied by the whole of Europe, Polish Prime Minister Mateusz Morawiecki said during an election campaign event for the local elections scheduled for 21 October. EURACTIV Poland reports. “I would like to see the (ruling) Law and Justice party to be number one as a result of the local government campaign,” Morawiecki told the PiS Party Convention on Sunday (19 August), in which he barely mentioned the ongoing dispute between Warsaw and Brussels over the rule of law in the biggest eastern member state. “During the times of our predecessors, Poland was a bit of the parrot of Europe – we only imitated. Today we set the standards, ideas and proposals. 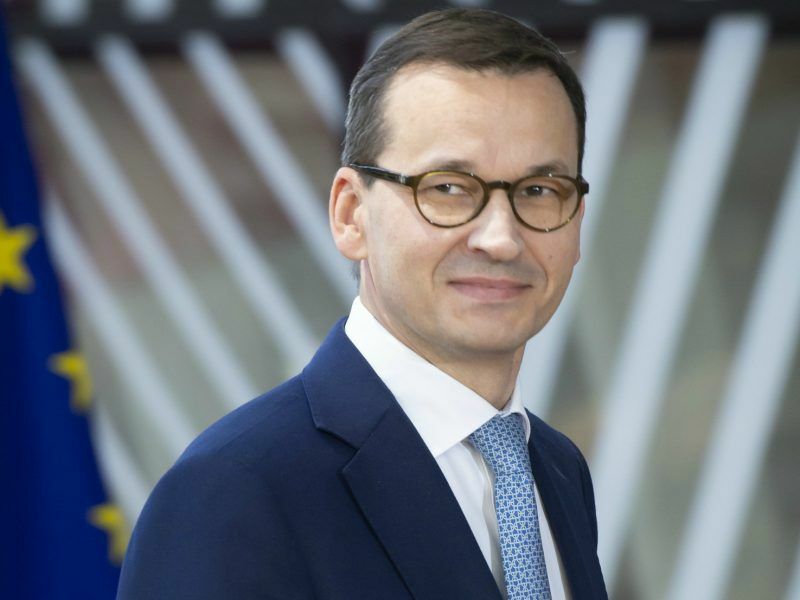 And these ideas are copied throughout Europe, for example in the field of the VAT or the fight against tax havens,” the Polish prime minister argued. In addition, he accused the opposition of lacking a programme. “Their programme is to undo everything we have done so far,” he declared in the city of Sandomierz. “No matter if it is the programme on 500 złoty for families, is it bad or good? The layette for children in this pre-school season, is it bad or good? Spending six or seven times more on local roads, is it bad or good? And the 75+ and lower retirement age according to our promise, is it bad or good?” Morawiecki asked the assembled crowd. He announced that the PiS government will introduce further facilitations in running a business and increase the budget for the construction of local roads. “There will be six times more funds for local roads than in the times of [the previous] PO-PSL coalition”, assured Morawiecki. Future EU budget – a success for Poland? The prime minister announced that the long-term EU financial perspective (for 2021-2027) will also be a success for the PiS government. He recalled that a minister in the former PO-PSL government had warned that the previous common budget was the last one this generous for Poland. “But I have good news for you because we are able to negotiate in the EU and the final result of these negotiations will be much better than they think, than everyone thinks,” he said. “Poland is and will be an increasingly important EU member state,” he added. “These are not final decisions that Poland will receive less and how much less as part of cohesion funds,” said Polish finance minister Teresa Czerwińska on Polish television channel TVN24. “We do not know this yet, because these conversations are and will be carried out,” she explained. She also reminded that approval of the Multiannual Financial Framework (MFF) must be approved by a qualified majority. Poland is one of the eight member states that the Commission wants to give less funding to. In spring it had proposed a draft of the future EU budget, which shows that under cohesion policy, Poland is to receive €64 billion. However, it also proposes cuts in this policy amounting to around 23%, which means that almost €20 billion less will be sent to Poland than from the previous EU budget. Less money is also to be directed at agriculture. The Commission’s proposal assumes that the development fund for Polish rural areas will amount to €9.2 billion. Despite the reduction by roughly 1/4, it remains the largest amount allocated to this goal among the member states. For direct payments to Poland, the Commission proposes €21.4 billion. The Commission also presented new principles for the division of funds from cohesion policy, which assume that the amount of expenditure will still be linked to the wealth of the regions. However, it also provided additional criteria: youth unemployment, low level of education, climate change or the admission and integration of migrants. The prime minister declared that the current PiS government, in contrast to the previous one (PO-PSL), had “negotiated great successes in the EU”. “We are efficient there and we want to negotiate the best conditions for Poland,” he said. “I want Poland to develop at the level of communes and poviats [counties] so that the whole country develops. 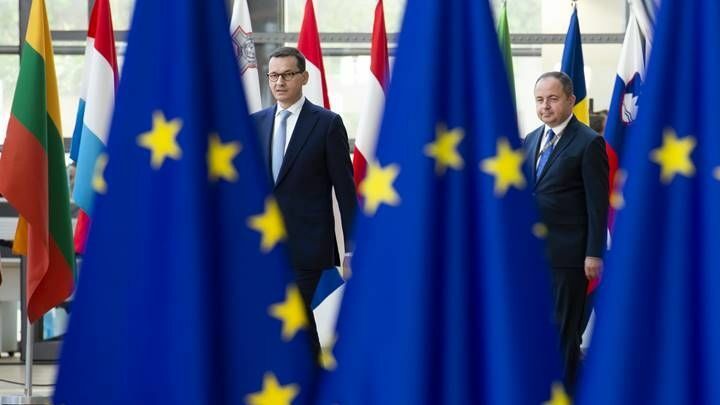 We have a great opportunity, we have the largest economic growth in the EU,” said Morawiecki, stating that this opportunity still needs to be tapped. Will the European Union continue to allow the Polish government to deceive it over violations of the rule of law? Will the opposition manage to consolidate? Will Jarosław Kaczyński return to Polish politics? 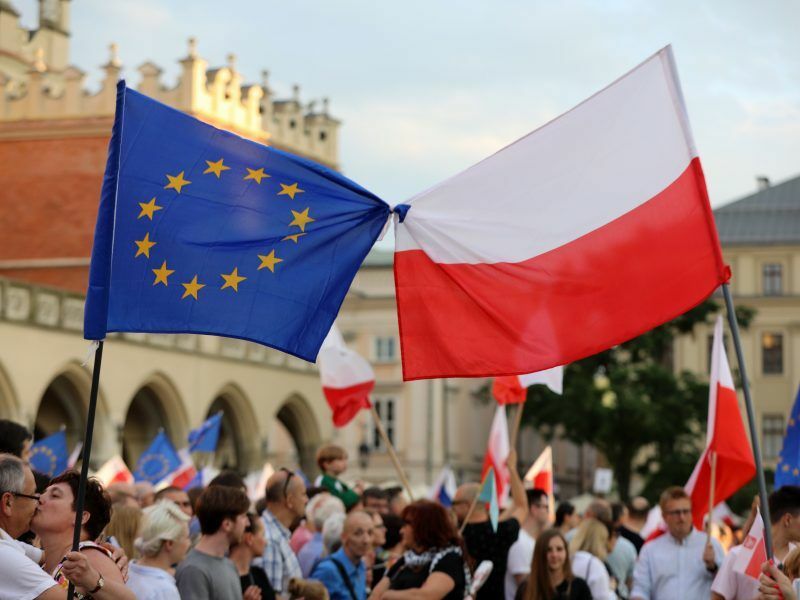 The fate of Polish democracy could be decided over the coming months. EURACTIV’S media partner Gazeta Wyborcza reports. Morawiecki recalled that the opposition is currently in power in 15 of 16 provinces. “For the health of democracy after these years, a change is needed,” he declared. “I believe that our programme will lead us to a better Poland at the level of municipalities. Our goal at the level of the entire country is a happy Poland, a happy and triumphant Poland. I believe that we will build such a Poland,” he concluded.